Portlligatis in the province of Girona in Spain's Catalonia region. It is home to the Casa Museu Salvador Dali, a charming ensemble of fishing cottages that were the home of Salvador and Gala Dali. 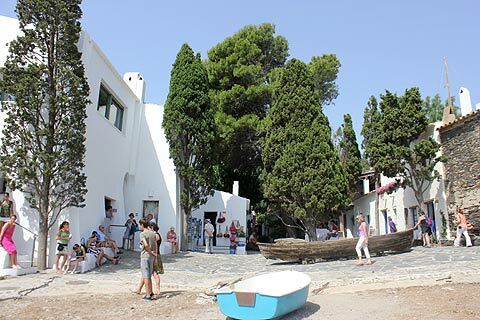 Portlligat is a tiny fishing village made up of just a few houses but one of these was the home of Salvador Dali and his wife Gala and now visitors flock to admire their rather quirky home. 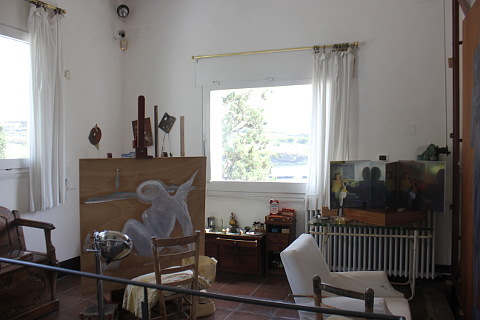 The house of Salvador and Gala Dali is in fact made up of three adjoining fishing cottages which were eventually all bought by Salvador Dali and turned into one house. As you enter the first part of the house is the cottage that Salvador bought first and made into a simple studio and home. Gradually he bought the adjoining cottages and expanded into them. Wandering round gives a unique view of the life Salvador and Dali led. 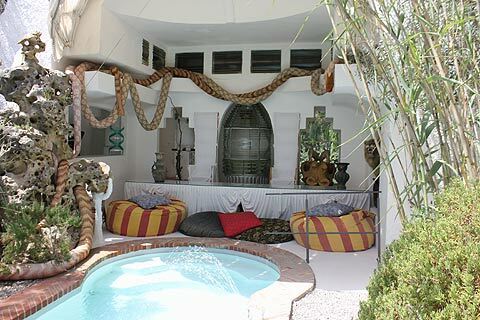 I found them to be a curious mix in more ways than the obvious extravagent style of Salvador in the furnishings and artworks, because beneath the exotic decorations the cottages remain very simple and indeed quite basic given the wealth of the couple. The bathrooms are positively basic. 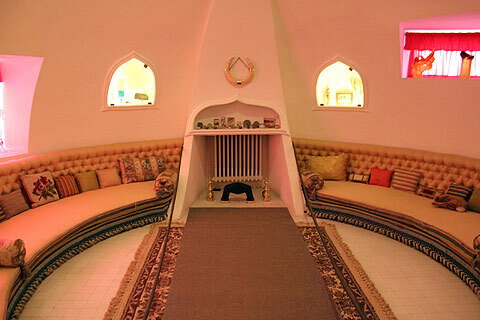 The rooms are all bright and colourful and contain many quirky details. The dressing room is covered in photos of Salvador and Dali with various dignitaries from around the world. 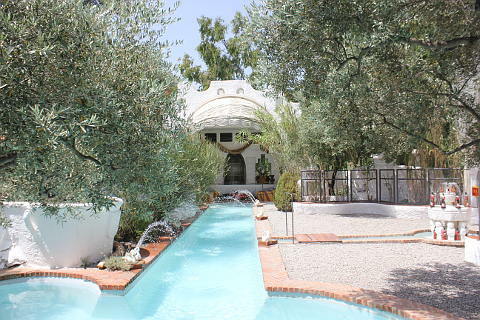 Dali did not like entertaining in their private rooms and most entertaining took place around the wonderful swimming pool which is one of the highlights of the tour as is the lovely patio garden. Entrance to the house-museum is very restricted and by guided tour only and it is usually necessary to make a reservation. 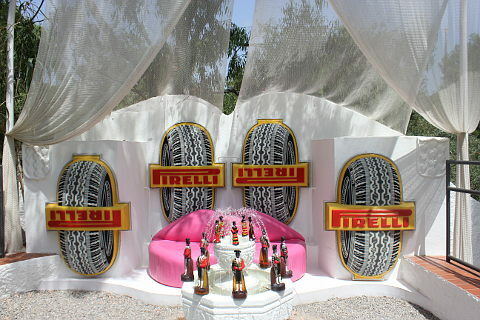 If you turn up without one you will probably either be disappointed or have a long wait for an available time slot. 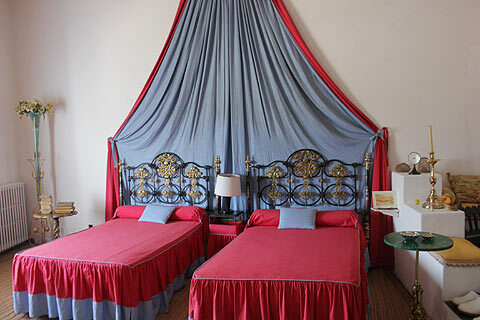 When you reserve your time slot bear in mind that the road to Cadaques is a long, slow and windy one and if you walk from Cadaques it is a 15 minute walk. 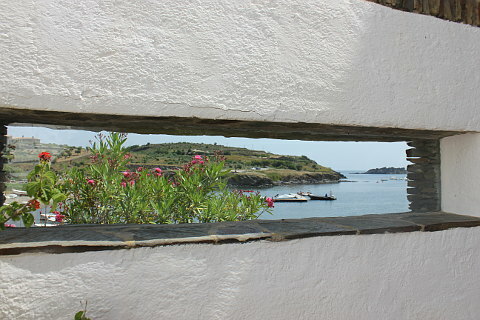 You will need another 15 minutes to find the tourist office in Cadaques, pick up a map and find the start of the walk. It is possible to drive to Portlligat but it is nice to walk and get you first view of the house from above with the sea below and the lovely bay below. The Museum is open 15 March to 14 June and 16 September to 6 January 10.30 to 18.00h (closed Mondays) and 15 June to 15 September 09.30-21.00h. 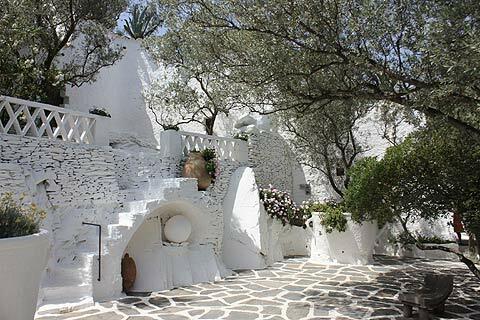 Probably you will have walked to Portlligat from the neighbouring pretty seaside village of Cadaques. 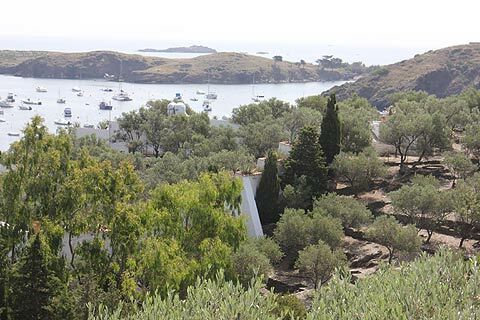 You can continue on to the Cap de Creus village and lighthouse and various coves. This walk is 8km in total from Cadaques. There are several interestingly shaped rocks to see as you walk by - many are named after the animal whose likeness they take eg. "rock of the camel" and "rock of the eagle". Maps for the walks can be obtained from the tourist office at Cadaques. 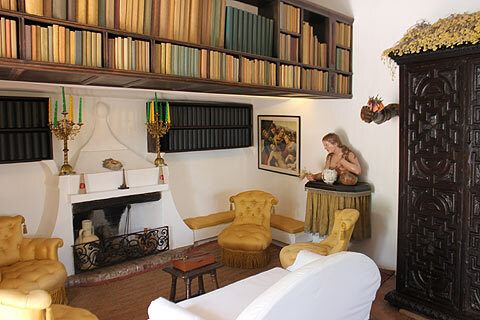 For Dali fans Figueres with its Dali Museum is a must. 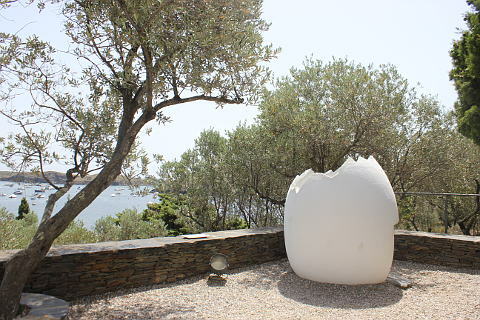 The building itself is surreal and contains the largest collection of Dali's works in the world.